Your Gmail account contains lots of private data and information that you don’t like to share with anyone. 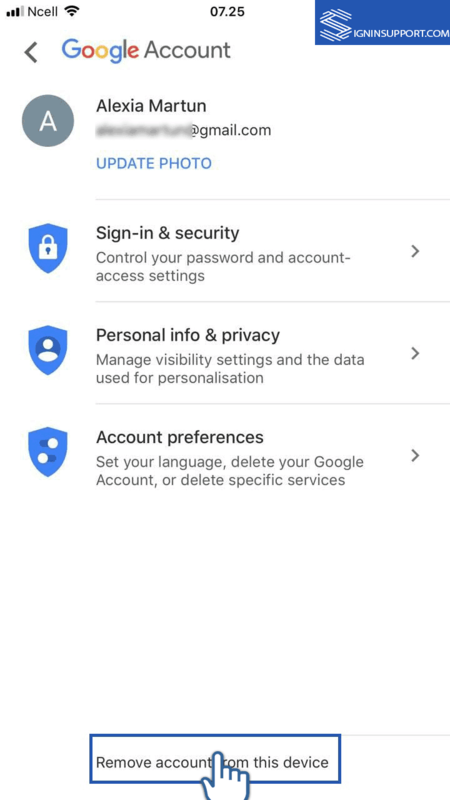 If you sign in to Google using a public platform and close the browser the browser without signing out of the account, there is a chance that somebody else can have access to your account. This is why it is risky when you use a public device to sign in Gmail account and forget to sign out of it. 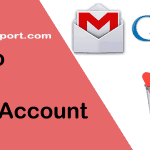 We suggest making a habit of Gmail sign out when you complete your tasks in Gmail email. Besides that, you also should keep in mind that it is not safe to save your Gmail login credentials on any public device by enabling ‘Stay signed in’ box. So, we recommend not to check the box in Gmail email login page especially when you are using the public platform. You will not complete Gmail sign out by closing your web browser only. You have to follow complete Google sign out process. 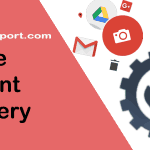 This tutorial guides on Gmail log out process on different platforms like the web browser and Gmail application for the smartphone. 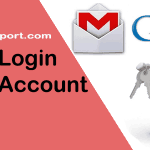 Open the Gmail account and then sign in with the valid Gmail id and password in case you are not already signed in. Click on the display picture of your account that lies at the top right corner of the page. If you have not set your display picture, then the first letter of your username will be displayed in this circle. Click Gmail ‘Sign out’ button. You can’t sign out of Gmail app on Android devices. 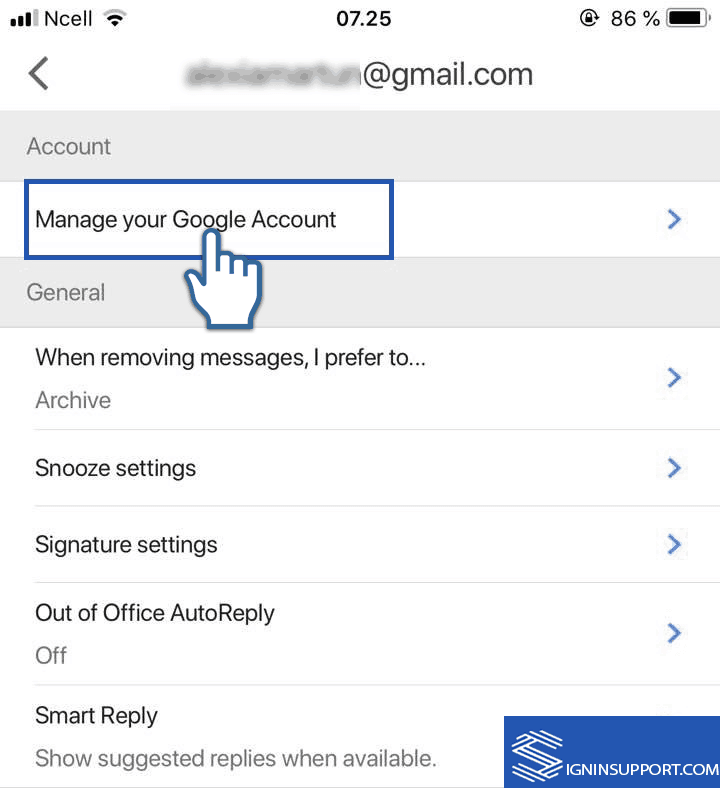 The option left is to remove entire Gmail account settings from your device. By removing, you will lose access to all the products and services linked with that particular Gmail account on that Phone/Tablet. But you can remove one of your Gmail email accounts if you’ve linked two or more accounts on single Android device. 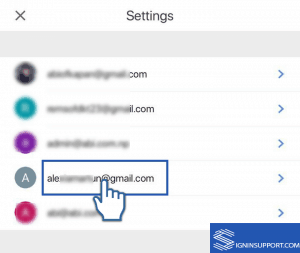 Here is how you can remove the Gmail account on Android device. Open your settings menu on your Android device. Go to the ‘Accounts’ section. Tap on three vertical dots as shown below. Lastly, tap on ‘Remove account’. 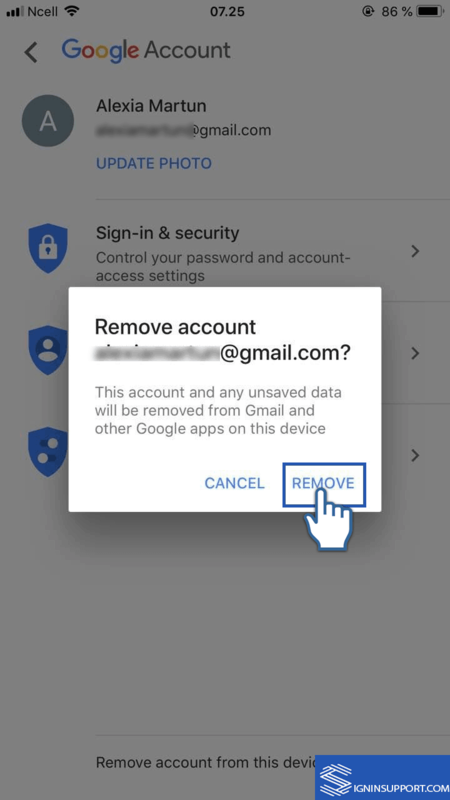 If you want to delete Gmail from your iOS devices, please follow the steps given below. Go to setting of your iOS device. Tap Gmail, and you will be able to see the account you linked previously with your iPhone or iPad. After that tap ‘Delete Account’. You will get a pop-up message ‘Delete from My iPhone’. Tap on it to remove your Gmail account permanently from your iPhone or iPad. 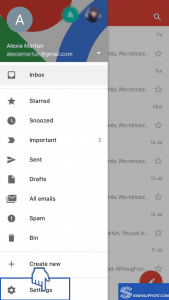 You can manage two or more Gmail email accounts on Gmail mobile app for iPhone. 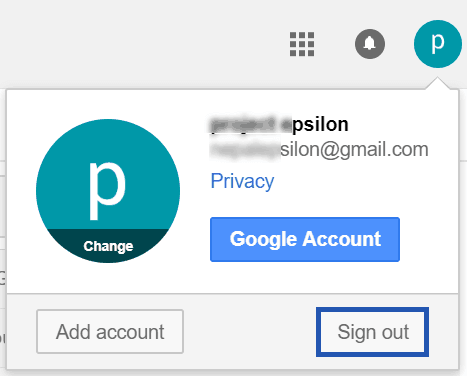 You can sign out of each Gmail account individually. Open Gmail app on your iPhone. Tap three horizontal lines as shown below. You will See ‘Settings’ just above Send feedback. 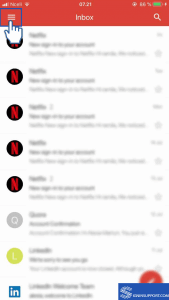 Tap ‘Settings’ and tap on the account you want to delete from your Gmail App. 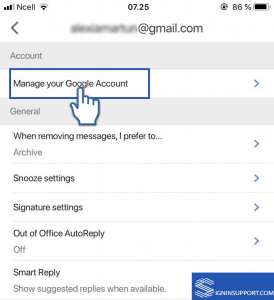 Choose the account you want to ‘Manage’ or remove from your Gmail mobile App. Tap ‘Manage your Google Account’ to process further. At the bottom of the page, you can see ‘Remove account from this device’ option. Tap on the option to remove your Gmail from your device. Finally you will get a pop-up message to confirm the removal of your Gmail account from your device. Tap ‘Remove’ to delete your Gmail account from the device. Congratulations, your Gmail is no longer in your Gmail mobile App. 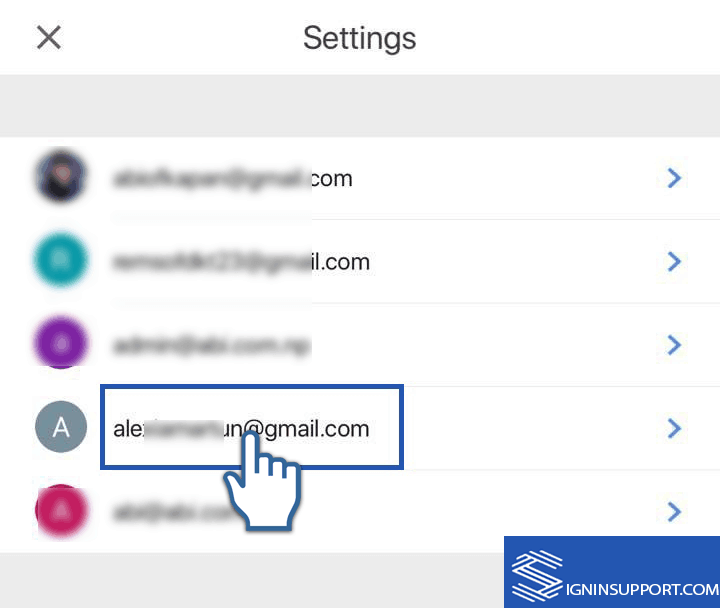 If you’ve signed in Gmail account on public devices and forgot to sign out, you can sign out remotely to all other active sessions. You have to login into Gmail account and go to the Gmail inbox page. Sign into Gmail inbox page. Scroll your Gmail inbox page to the bottom and click ‘Details’ as shown below. You will be directed to another tab with activity information of that Gmail account. Click ‘Sign out all other web sessions’. Now you have successfully signed out all other sessions. 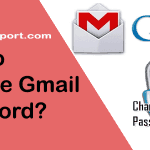 We hope you get the answer to your question ‘How to sign out from Gmail’? If you’re facing any problems on Google account sign out, pass your comments below. If you want to log out from Gmail and sign in with new Gmail email, please follow the steps for Gmail New account sign-in process.